The burden of responsibility placed on the shoulders of a scaffolder is huge. Their first responsibility is for their own safety; working at height carries inherent risk that a scaffolder must, of course, be acutely aware of. 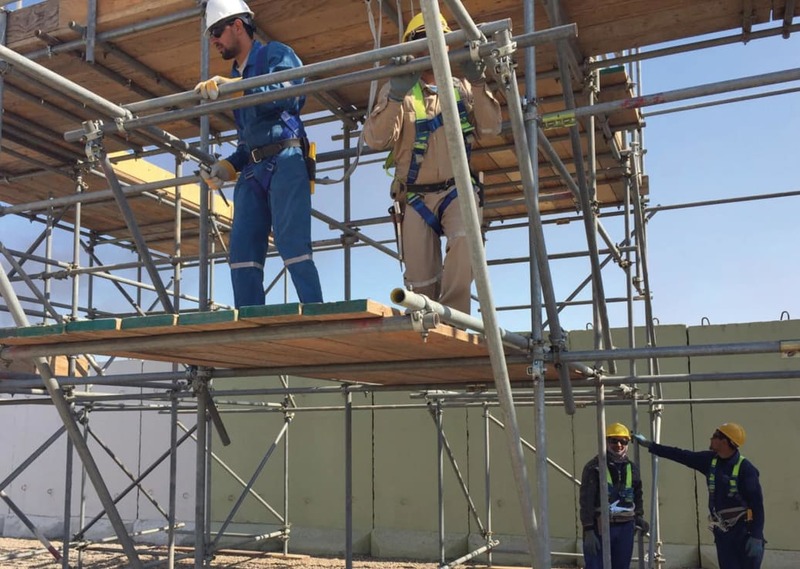 A scaffolder also has a responsibility towards their colleagues constructing the scaffold with them and the contractors that will be using the scaffold. On top of this, other workers and the general public may be passing beneath a scaffolder’s work, on foot or in vehicles, sometimes for months, even years at a time while the scaffold is in place. The health and safety of all those people is the responsibility of the scaffolder at work. Scaffolders also give access to trades that have no other means at their disposal, and in a huge variety of settings. Scaffolding may be required above a nuclear reactor, an oil pipe, or a specialist priceless art work in a museum. The consequences of poor workmanship at any stage in the design or construction of a scaffold are very serious, and must be kept in mind by everyone in the process. The scaffolding industry is, necessarily, hugely health and safety conscious. This is why it places such an emphasis on quality training for everyone in the industry. The National Access and Scaffolding Confederation (NASC) and the Construction Industry Scaffolders Record Scheme (CISRS) has, for over 45 years, ensured that everyone working on a scaffolding contract is sufficiently skilled to do so. With an ethos of training, experience, and assessment, employers can be sure that a CISRS accredited scaffolder will work safely and correctly. 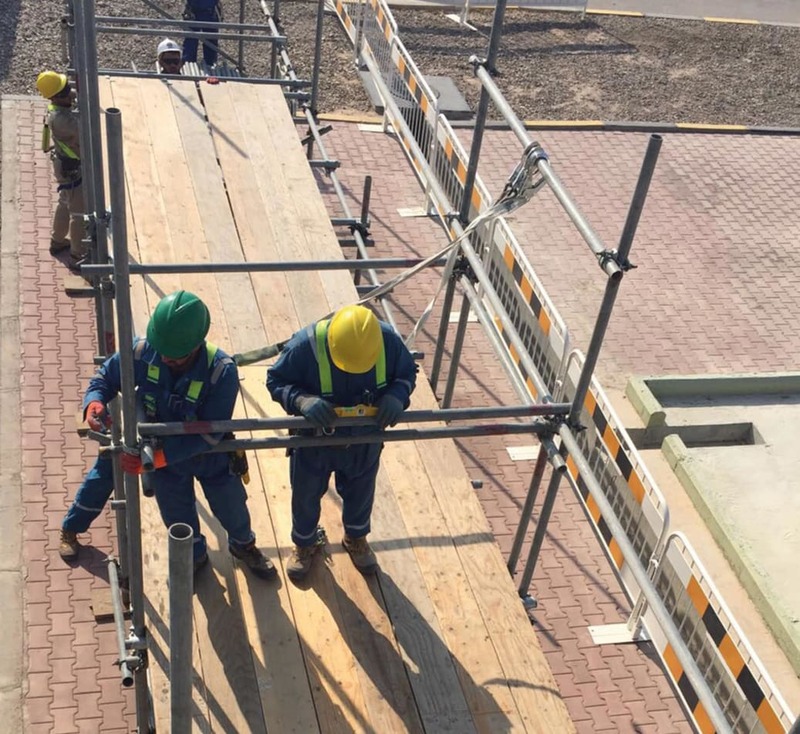 In this article, I’ll consider some of the health and safety implications that scaffolders must consider at all points in the process. Firstly, a scaffolder must consider whether the job is suitable to be built with or without design. In the UK and Europe we will build to EN12811 or EN12810 and Technical Guidance TG20:13 in the UK. Other countries may build to the Saudi Aramco, PDO Oman, Qatar, OSHA, Abu Dhabi and Dubai standards, all of which have similarities, but many differences. 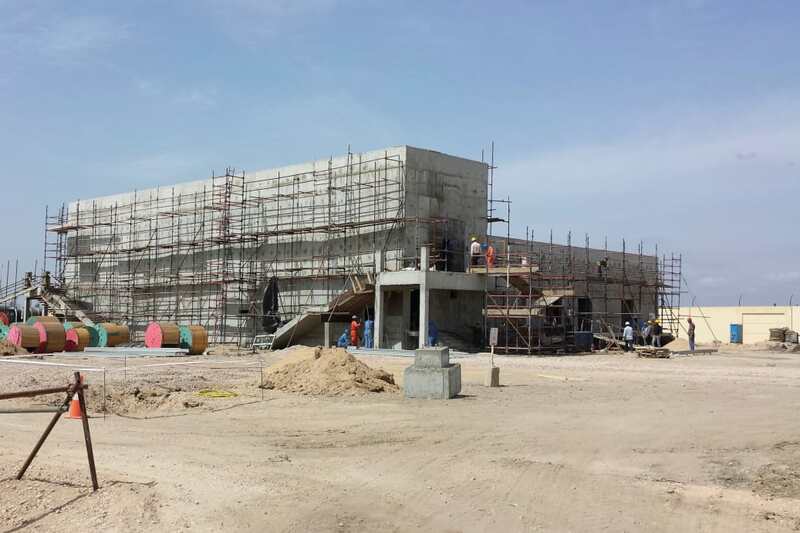 This means a scaffold company that covers the GCC may work to five or six different standards. For instance, some may say that a design would be required on a structure that is over eight metres high, while others allow standard configuration up to 10 metres before design is required. In some situations, a standard configuration will be insufficient for the needs of the contractor, as there may be a complex part of the scaffold, such as a lifting frame or loading bay. Scaffolding companies may have a set of semi-generic “design solutions” for these types of repeated jobs. A design engineer will only need to be consulted for complex work, to ensure that the finished construction will fit the requirements of those who will be working on it. It is at this point that the first health and safety risks arise, and communication is the crucial factor in mitigating those risks. Good communication between the client and designer is essential, so that the needs of the eventual users will be met, reducing the risk of untrained workmen interfering with the scaffold during the course of work. Even if a standard configuration is being used, the scaffolding company and client should communicate in the same way. Where a scaffold design is a requirement, the designer must submit the calculations that prove the compliance and integrity of the design. Dependent on the complexity of the design the calculations will be checked by the client or another design office. However, a scaffolder will always benefit from a design drawing in order to build to the exact specifications of the designer. The designer should make efforts to show areas of difficulty on the drawing, to make the building of the scaffold more straightforward for the scaffold team. Unfortunately, this is another area that has the potential to pose a safety risk, since design drawings are sometimes insufficient. This leaves the scaffolder in a position where they must guess at certain requirements onsite, undermining the design process. If communication between both client and designer, and designer and scaffold team is good, the risk of having a scaffold that is not fit-for-purpose is significantly reduced. It is always good practice to get the scaffold designer to visit the site, and for an even more synchronised approach, scaffold supervisors should be considered for scaffold design awareness training. It is not just the design of the scaffold itself that is open to risk. The location of the scaffold presents further potential health and safety implications, for example, if the scaffold is to be placed on a public highway, oil refinery or offshore platform. Legislation can vary between countries, so it is up to the scaffolder to construct with the potential dangers in mind. Ledgers, braces, transoms and boards should not protrude excessively, and scaffold fans should be the recommended height above the ground to minimise the risk of impact with passing vehicles. If necessary, illumination and physical barriers may be required. These are good examples of the wider picture of health and safety in scaffolding, perhaps not immediately obvious to the average person, that a properly trained scaffolder will be aware of. Even on closed sites, this should be considered as best practice. As well as the safety of the scaffold itself, and that of those using and interacting with it, another major cause of health and safety concern is, of course, the safety of the scaffolder and their colleagues during construction. Scaffolding obviously involves working at height, so correct training in harnesses, ropes and knots is vital to prevent injury from falls. Moreover, the training process, as well as continuous on-the-job assessment that a training scheme like CISRS provides, makes correctly following these processes second nature for a scaffolder. On top of this, however, CISRS training involves the consideration of myriad other dangers that are present on-site, for example, the damage that could be done by a coupler accidentally dropped from 20 feet. Worldwide Industry guidance is NASC Safety Guidance SG4:15, this shows all the best practices involved with the erection, dismantle and modification of scaffolding. If followed correctly, it will keep the scaffolder safe from falls at all times. A correctly trained scaffolder will never take chances with either their own, or their colleagues’ safety. Consider this, if a scaffolder is cavalier with their own safety, would you trust them with yours? Through correct training, a scaffolder will be able to identify whether they are working with good quality materials. The finished scaffold will only be as safe as the materials that have been used in its construction, and proper training makes routine checking of materials habitual. As detailed below, the three main components of scaffolding are tubes, fittings and boards. These should be made to EN39 and be galvanised steel. They should be straight, with no evidence of bowing or warping. The ends should have a perfect straight cut. No angles, jagged edges or mushrooming that may have resulted from abuse, or cutting with saws or flames. This adversely affects the full contact that is required for the safe addition of a baseplate, or the joining of two tubes with a sleeve coupler. Additionally, the weld joint on the inside of the tube, a potential weak point, must be inspected for cracks. There are a variety of components used in tube and fitting scaffolding and each serves a very specific purpose. A serious health and safety risk can occur if fittings are used incorrectly. For example, a 90-degree angle joint requires the use of a double coupler, rather than a swivel coupler, which may be used for any angle. During training, a scaffolder will learn to identify which fitting is suitable for which task, and whether a fitting is sound, with clear threads and robust gates. During the course of a contract, scaffold boards will take a lot of abuse, with workmen walking over them numerous times a day, and construction debris dropping on them constantly. Luckily, they are built to withstand such abuse, but part of a scaffolder’s training is learning to recognise when they have reached the end of their useful life. They will be looking out for splits, burn marks, excessive knots, rot, nails, warping, and various other safety risks. They will reject any that aren’t up to standard. Additionally, the end banding of the boards will be checked, as not only does it provide essential protection for the vulnerable ends, but it also gives information to the scaffolder about the grading and capable limits of the boards. Having looked at how correct training can produce a scaffold that is safe, welldesigned, and fit-for-purpose, we now turn to the process by which a scaffolder hands the construction over to the client or company who will take ownership of the scaffold. In many countries, this is achieved through the use of a scafftag. Again, appropriate training will make the difference between good and poor practice. A properly trained scaffolder will be proud of their work, and will welcome the prospect of inspection and handover. It is generally accepted within the industry that any competent scaffolder who is accredited to construct a scaffold is also sufficiently trained to complete inspection and handover. Once inspected, the scaffold should be handed over by the scaffold design engineer or a trained scaffold inspector. Additionally, many clients prefer inspection to take place independent of the scaffolder to ensure both the integrity of the inspection and that any defects are noted and corrected. It is worth noting at this point that once handover has taken place, responsibility for regular inspection of the structure falls to the company who have taken ownership of it. As you can see, these points pose no worries for a competent, trained scaffolder. Good in-depth training will set the minimum standards required by inspection. Additionally, the theory aspect of the training, coupled with the exams that scaffolders must undertake mean that figures such as regulatory distances become an everyday part of working practice for scaffolders. 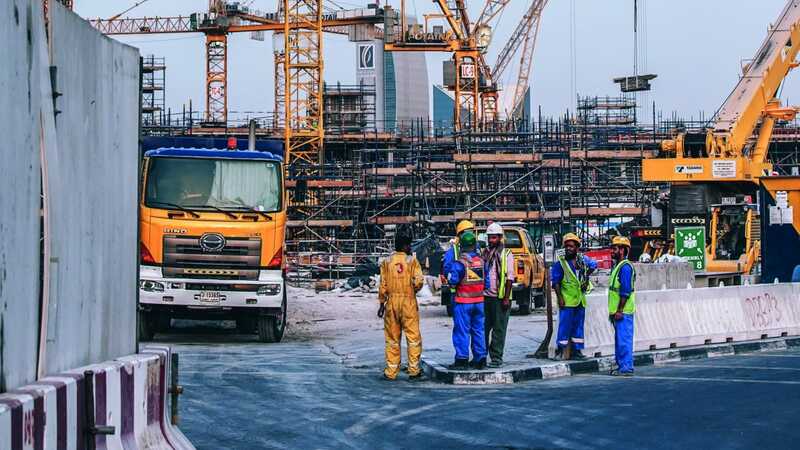 Countries such as Iraq and Nigeria, who are starting to rebuild vital infrastructure, particularly in the petrochemical industry, are considering how to skill their local workers, rather than employing ex-pat scaffolders, who have to be paid handsomely. But how do you teach these skills in countries where health and safety is perhaps not considered the number one priority? Countries where the local population have become used to conflict, and may have a mistrust of foreigners? As trainers, we have to adapt our training techniques to accommodate the different cultures that we may be working with, but there are certain barriers that are particularly difficult to overcome. The first of these is the language barrier. Working with interpreters requires skill from the trainer to make sure that the information is being accurately delivered. In some countries, trainers find that there can be a lack of respect between the scaffolders and the interpreters. While the trainees may respect the trainers, they may not always extend this respect to the interpreters. This respect needs to be established before training can be delivered effectively. Trainers also need to be aware of the differences in culture between the country they are working in and the West. An effective working relationship relies on establishing respect and rapport. This can often be initiated through small rewards, use of praise, and cross-cultural practices such as sharing food. Earlier in this article, we considered the importance of the safety and integrity of the materials that are used within a scaffolding job. Unfortunately, in many of the environments that scaffolding training is being delivered, the materials at hand are simply not up to the job, and new materials need to be ordered. This then creates a further problem in some countries, particularly those with instability of government and risk of insurgency, since getting materials through customs and transported to site can be problematic. If any paperwork is incomplete, materials can be held up at checkpoints, delaying training and work significantly. It is up to the training companies to ensure that they have met all the requirements to get materials to site as quickly as possible. Perhaps the most important hurdle to overcome is convincing the local workers of the need for rigorous health and safety. In some of the countries that are most in need of scaffolding training, risk to life has become an everyday occurrence. It is difficult to tell a scaffolder that has experienced relentless conflict and danger from incendiary devices, that their life is at risk from a six-foot (1.8m) platform. The only way to overcome this is by showing them that accidents on site result in lost time, and therefore lost earnings. After all, most of these workers are training as scaffolders to support their families. Good training leaves a lasting legacy. 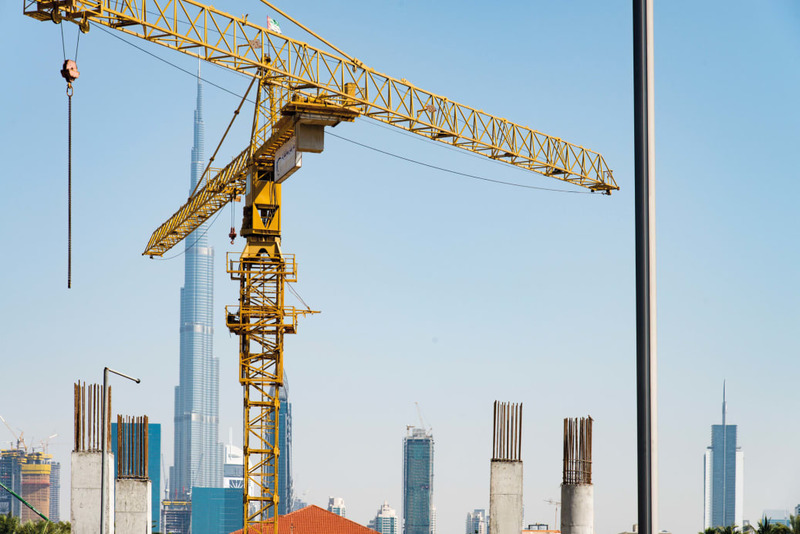 When companies in the Middle East and Africa adopt UK and European training schemes, scaffolders can work to standards that make them an asset to their company. This, in turn, drives up the desire for scaffolding training, meaning more local workers in employment. Consequently, there are more people working to a higher standard throughout the country. From a construction firm’s point of view, using more economical local workers, that work safely and correctly, and are providing for their loved ones, is a win-win. Ian Fyall is a Chartered Member of the Institute of Occupational Safety and Health, a Certified Member of the Association of Project Safety, Member of the Institute of Risk and Safety Management and an Associate Member of the Society of Education and Training. He has huge experience throughout the scaffolding industry, and over many years, having worked as an advanced scaffolder for 17 years running offshore projects. In 2005, Ian decided to use his expertise to help improve training, increase competence, and reduce the risk of accidents in the entire scaffolding industrIan Fyall is a Chartered Member of the Institute of Occupational Safety and Health, a Certified Member of the Association of Project Safety, Member of the Institute of Risk and Safety Management and an Associate Member of the Society of Education and Training.